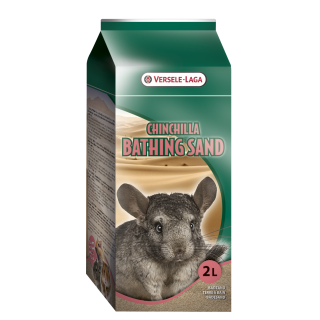 Chinchilla Bathing Sand is a high quality bathing sand, specially developed for the hygienic requirements of chinchillas and other rodents like degus, gerbils and hamsters... It is a pure mineral product free from bacteria. The small, smooth and soft structure of the particles means that it can permeate through the fine hair structure of the coat to the skin without any problem or damage for an optimal absorbing and cleaning effect. 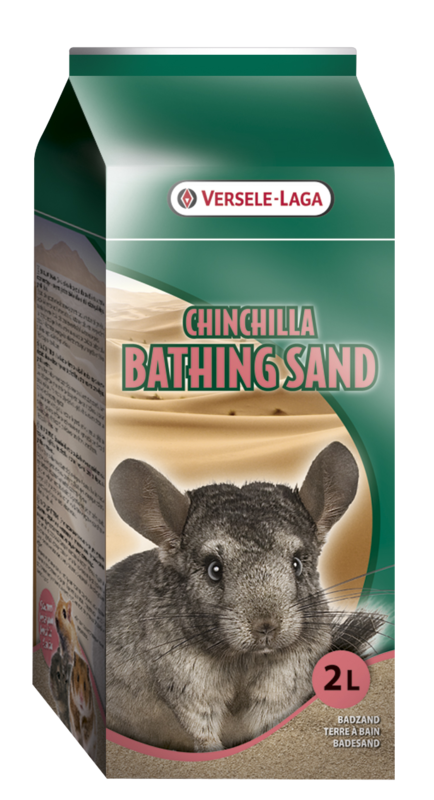 A daily sand bath for your rodent is the perfect guarantee for a coat in excellent condition. Provide a special place for this with enough space and fill it with 2 to 3 cm Chinchilla Bathing Sand.